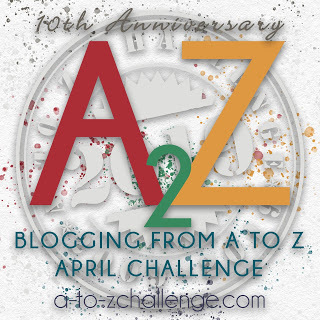 Blogging from A to Z is on its 3rd day. And I hope everyone is having fun and finding new bloggers. 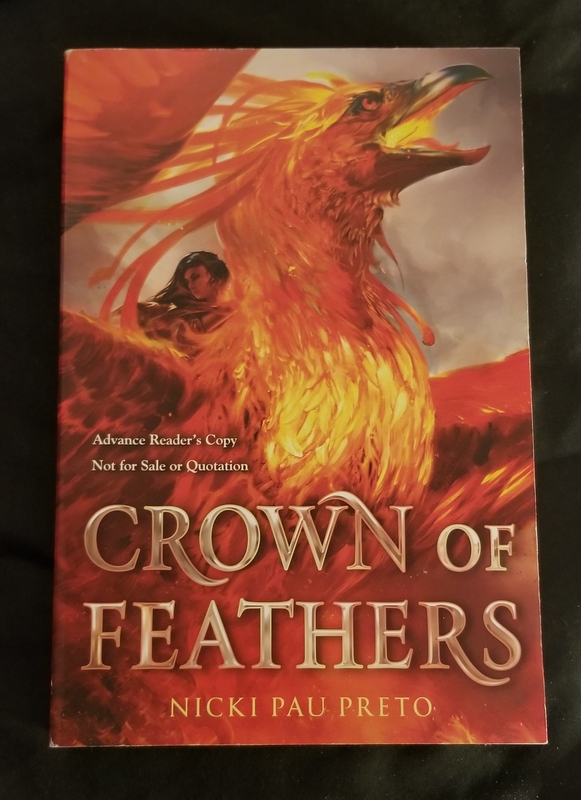 I snagged an ARC from work, well let’s be honest, it was the one and only ARC of Crown of Feathers. It sat in the break room for a few days and I really didn’t want anyone seeing me stuff another ARC in bag. I read a few random pages while I was patiently waiting for the opportune moment to stuff said book into my backpack without being seen. I’m very much a reader who picks up a book for the cover. And having said that I fell in love with the cover art. I mean it’s a Phoenix. Who doesn’t love a Phoenix? The cover art is not the only reason in me deciding to read a book. Sometimes I read the back cover, but have been burned in the past by those blurbs. So I typically read a few random pages, which I did and my interest was peaked. 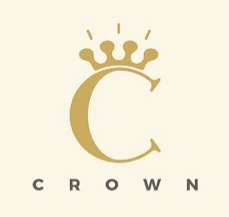 I read the Goodreads blurb and a couple of reader reviews and happily discovered that the main characters are strong females; which is something I’ve leaned more towards over recent years. There may also be some family drama and who doesn’t enjoy a bit of family drama in their reading. While information gathering, I was glad to discover the author is a young female. I thought great because I’m doing a Reading Women Challenge and maybe this book would fit into one of the categories. Not sure which one yet. Other reasons I decided to shove this into my bag are: I’ve trying to read more YA. I work at a bookstore and it’s hard to give YA recs when you’re out of touch with the genre. And on top of that the last few years the genre is on fire. I’ve also been leaning towards more diverse reads that have marginalized characters. And this one seems to, according to reader reviews, maybe have a LGBT romance in it. And, those are the reasons why I’d like to read Crown of Feathers. As a librarian in a school library I totally understand the need to grab a book at random from work to read. The library is different from a book shop, because chances are that I was the one who bought the book, so I’m likely to enjoy it. And yes, how can you recommend if you haven’t read anything? D Is For Daughter of The Forest and Gordon R Dickson.